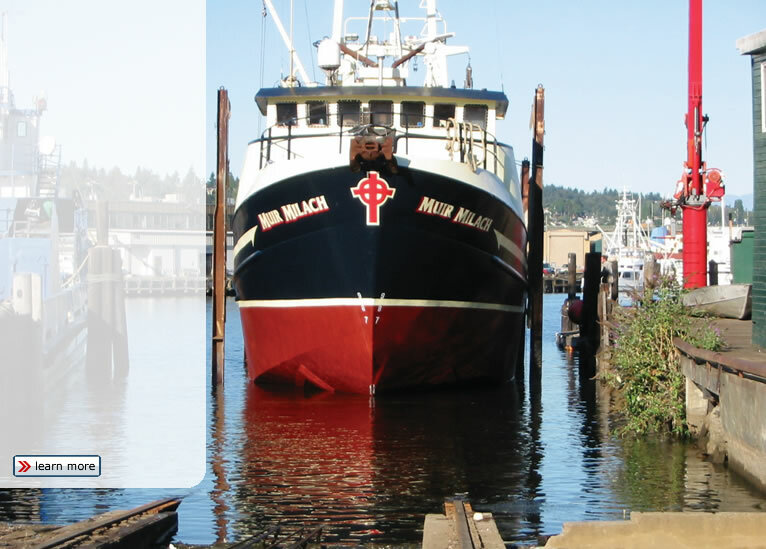 Marine Fluid Systems is a family owned and operated full service shipyard founded in 1990 and centrally located between Ballard and Fremont on the Lake Washington ship canal. Marine Fluid Systems is one of the only shipyards in the Puget Sound region with a 600 ton capacity railway. With 30 years of experience, a wide range of capabilities, and our dedication to providing excellent service and quality craftsmanship, Marine Fluid Systems is the smartest choice when your boat needs repair, maintenance or modification.